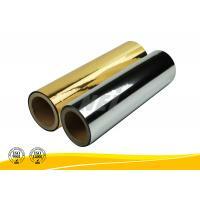 PET Gold Metalized Thermal Lamination Film comes out as the gold aluminum paper when it laminates on presswork. Now it is widely used to laminate on the daily consumable packing box, such as the box of grocery, medicine, wine, comestics, etc. 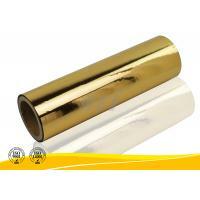 Our metalized thermal lamination film is available in gold and silver. 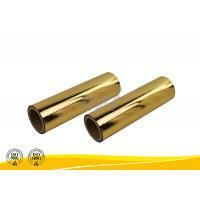 However, if you have special requirements for other colors, we can customize it for you. 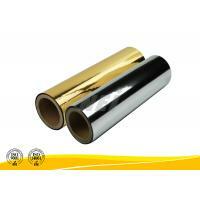 Why chooses NEI PET gold metalized thermal lamination film? 4. 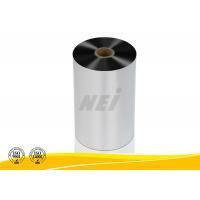 Environmentally friendly: It is non-toxic, odorless, or non-benzene because non-solvent based adhesive is used. 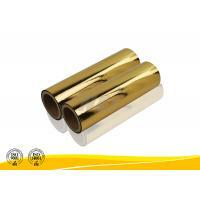 It is environmentally friendly and non-hazardous to human health since no toxic gases or volatile content is emitted during lamination process. 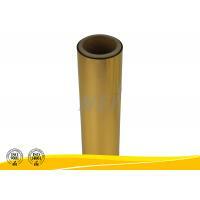 In addition, it is easier to recycle than water-based lamination film because film and paper can be easily separated. 6. Excellent performance: Compared with wet lamination, thermal lamination film enhances the color saturation and brightness of presswork. 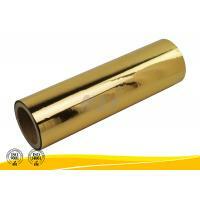 It also has stronger ability of absorbing powder and adhesive force. 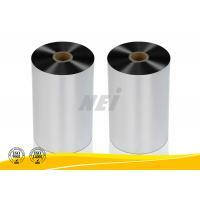 Furthermore, it is effective to prevent being blistered or separated from presswork in lamination process. 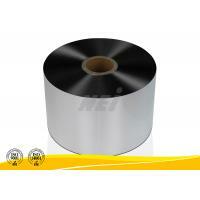 As it has strong adhesive ability and surface tension, it can be used for latter processes, including spot UV, hot stamping, die cutting, indentation process. 1. NEI PET gold metalized thermal lamination film is suggested to be laminated with the roller temperature range of 85 to 110°C and roller pressure of 10 to 20 Mpa. 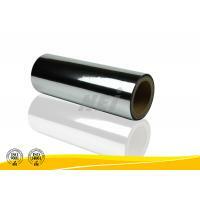 However, the optimum conditions are depending on the selected laminator’s speed and dimensional stability.